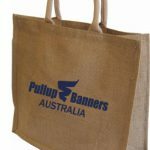 Add your logo and you have free marketing whenever the bag is being used. 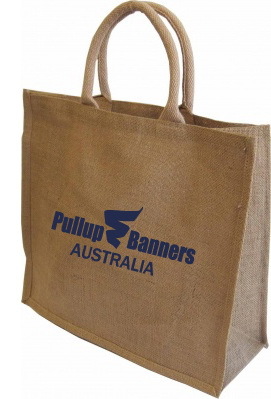 This UK carry bag has a soft cotton corded luxury handle. This bag is laminated food grade safe and also makes it water-proof.